The challenge ran between December 9 and January 1. The U.S. Department of Defense paid out a total of $103,883 for 106 valid vulnerability reports submitted by 27 hackers from the U.S., Canada, U.K., Sweden, Netherlands, Belgium and Latvia. The largest single payout, which is also the highest reward in any federal bug bounty program to date, was $12,500. 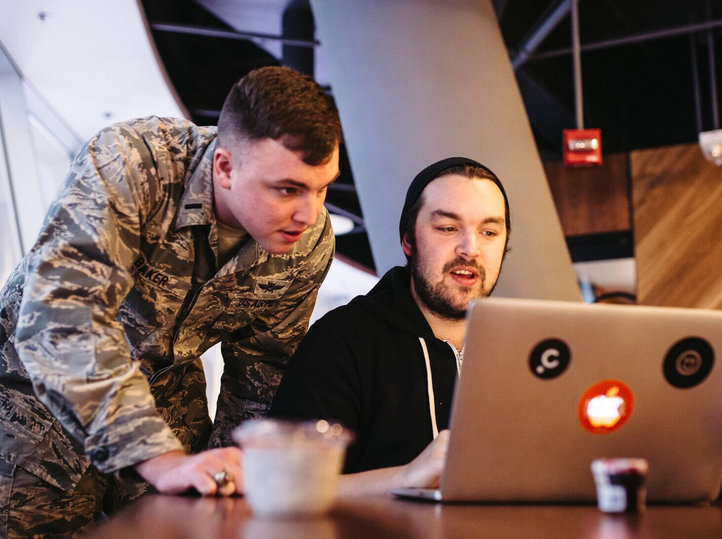 Of the 106 flaws, 55 were discovered on the first day of Hack the Air Force 2.0 during a live hacking event at the WeWork Fulton Center inside the Fulton Center subway station in New York City. Seven U.S. Airmen and 25 civilians earned a total of over $26,000 on the first day, including $10,650 by Mathias Karlsson and Brett Buerhaus, who demonstrated how malicious actors could have breached an unclassified DoD network by exploiting a vulnerability in the Air Force’s website. The first edition of Hack the Air Force paid out more than $130,000 for 207 valid vulnerability reports. The bug bounty challenges run by the Pentagon on the HackerOne platform since 2016 led to the discovery and patching of more than 3,000 vulnerabilities, with a total of over $400,000 awarded to white hat hackers. The Pentagon also has a vulnerability disclosure policy that aims to provide guidance to researchers on how to disclose security holes found in the organization’s public-facing websites. While no monetary rewards are being offered, the policy provides a legal avenue for reporting flaws.